A whole family of wolves was just killed by a hunter in region 70 miles east of Alaska's Denali National Park. He hunted them down while riding a snowmobile and was armed with a rifle. Before the photos of this shot family surfaced, the state had to declare an emergency early end to the hunting and trapping season in the Stampede Trail region, an area closer to the national park. 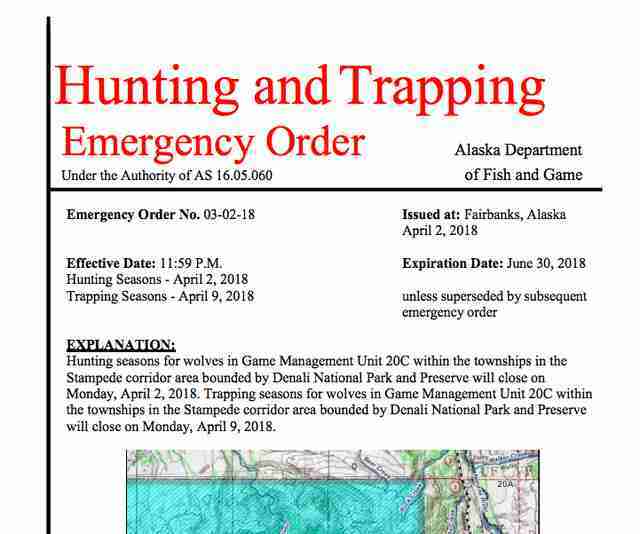 “The wolf harvest this season in the area described is more than the past five-year average and there is the potential for more harvest to occur before the end of the regulatory hunting and trapping seasons,” the emergency order reads. Many wolf advocates worry that this isn't just a fluke — wolves in Alaska could be disappearing altogether. People have been trying to monitor the number of wolves since 1986, and there are signs this number could be plummeting. 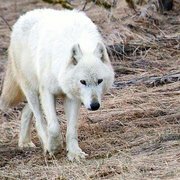 "For several years now, there has been a notable decline in the number of wolf sightings in Denali and research indicates that wolf mortality rates in the park have recently spiked to worrying levels," the Wolf Conservation Center (WCC) wrote in a statement. "The percentage of sightseers who have spotted a wolf has dropped from 45 percent to just 5 percent." In the past, overhunting has decimated wolf populations all over the world. Even though hunting inside Denali National Park is illegal, the border areas are danger zones for wolf families that call the park home. Presumably, the family of wolves gunned down all at once were living in and around the national park. 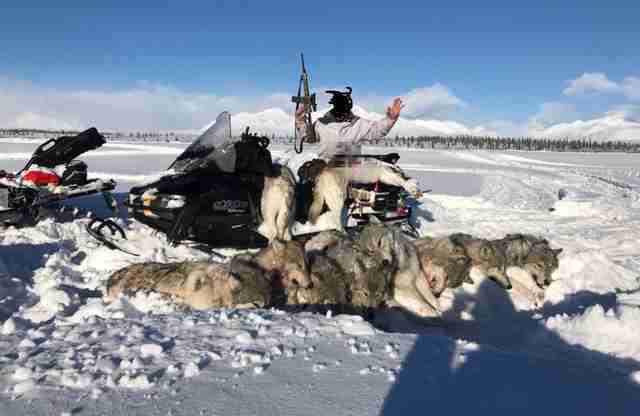 Because wolves in Alaska aren't considered endangered, what this hunter did is perfectly legal — but it doesn't mean it's right. "It’s too late for these 10 wolves," WCC wrote, "but we can't give up on protecting the others who call Denali National Park home." You can stand up for wolves by sending a letter demanding protections for wolves around Denali National Park. You can also help wolf conservation by making a donation to the Wolf Conservation Center.